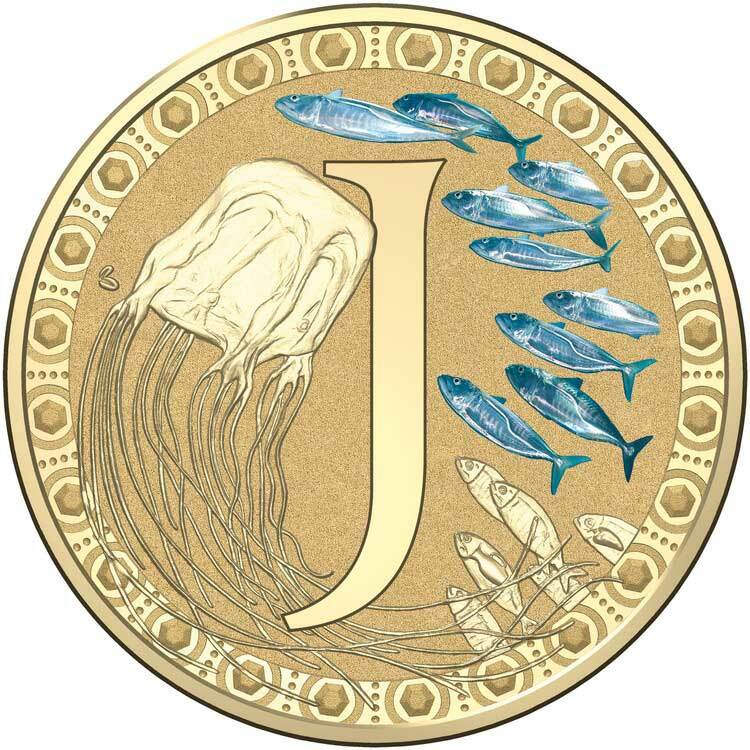 The J Coin, the supposed digital currency of Mizuho Bank of Japan created some talk in the crypto community when it was announced, amid reports it would be 1:1 linked to the yen. However, Quartz has exclusively revealed this week that J-Coin doesn’t use cryptocurrency or blockchain in any form. According to a Mizuho spokesperson, instead of being a digital currency, Mizuho’s new service uses QR codes to process smartphone payments, resembling Alipay and WeChat Pay, the dominant platforms in China. Currently J-Coin Pay is a wallet with Mizhou partnering with 60 other banks and it would seem this will be the main part of the project. Despite the numerous reports prior, the bank claims it had always planned to build a QR-code payment system rather than a standalone digital currency. There is certainly a market in Japan that needs to be tapped into with regards to digital payments. Unlike other major nations in the Asia, digital payments account for about 20% of transactions in Japan—compared with more than 60% in China—and the government aims to double that percentage by 2025. Partner the lack of availability with the nations clear love for Bitcoin, perhaps Mizhou will swiftly change their mind and go ahead with the rumored plans. For now, though it appears that we will all have to wait for Japan’s crypto coin.